Age 76, of Brookville, passed away unexpectedly on Friday, June 29, 2018, at her home, as the result of an ongoing illness. She was preceded in death by her parents, Everett Charles & Maye Armentrout; by sisters, Nancy Lee & Vera Louise and by a brother, Everett Charles, Jr. She was a longtime faithful member of the Englewood Church of Christ. 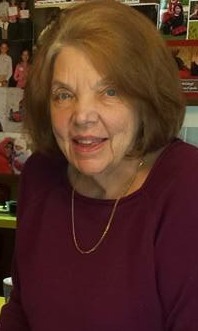 Dianne is survived by her husband of nearly 58 years, Garland; daughter, Lynda (Matt) Gardner; sons, Jason (Angie) Salyers & John (Lesley) Salyers; grandchildren, Abbigail, Natalie, Rachel, Katie, Elijah, Bella, Eva & Kaylee; sisters, Joan, Geneva, Ruby, Carole & Sallee; brother, Dennis, and numerous other relatives and many special friends. A Celebration of Life Service will be held 7:00PM Tue. July 3 at the Englewood Church of Christ, 1130 Union Blvd., Englewood, OH 45322 with Jason Salyers as the officiant. The family will receive relatives and friends at the church Tuesday from 5:00PM until service time. 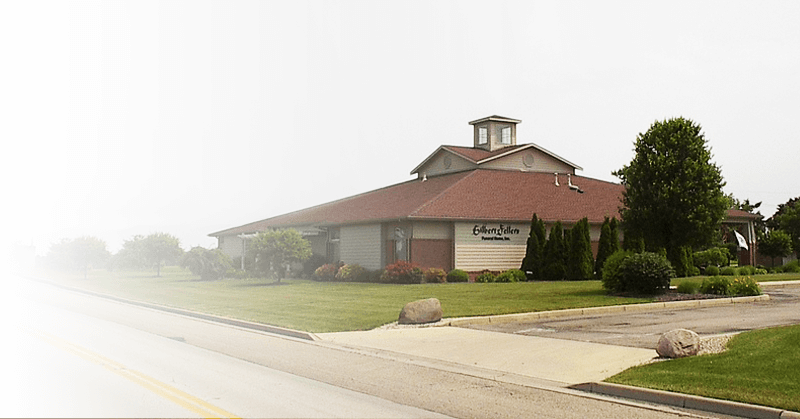 Local arrangements are in the care of the GILBERT-FELLERS FUNERAL HOME, 950 ALBERT RD. BROOKVILLE.